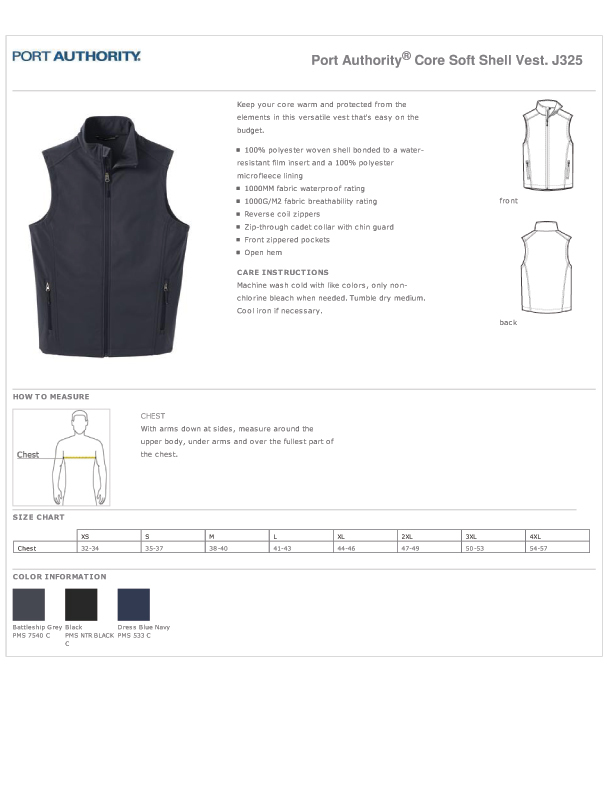 Protect your valuables and yourself when outdoors when you are wearing this insulated water-resistant vest. Full zip front and zippered pockets at the waist, the waterproof woven fabric rating is 1000MM. Complete with a cadet collar that can be closed because the front zipper zips right through it. With a breathability rating of 1000G/M2, your skin will thank you for this outerwear's fabric that wicks body odor and perspiration. Shop three colors and sizes that range from extra small to big men's plus 4xl. Our online chart is here to help you select the best fit.